I’ll be heading all along the St. Lawrence River from Lake Ontario to the Atlantic Ocean. I’ll be stopping in Kingston, Gananoque, Brockville, Ogdensburg, Massena, Cornwall, Montreal and Quebec. World Atlas provides this “big picture” of the Great Lakes (below) with the St. Lawrence River section noted. The dotted red line indicates the international boundary. 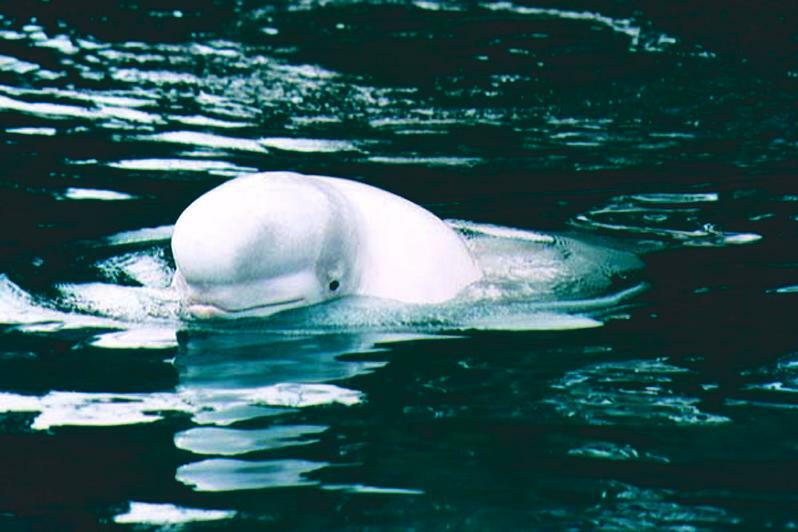 Of primary interest is the state of the Beluga whales of the St. Lawrence. These small white whales live year round in the St. Lawrence near the Atlantic and have extremely high levels of cancer from pollution.